Size Does Matter™ and the MP Series cameras won’t let you down. Fantastic postcard quality photos, 28 red glow LED’s, video capabilities, along with time lapse and start stop modes! 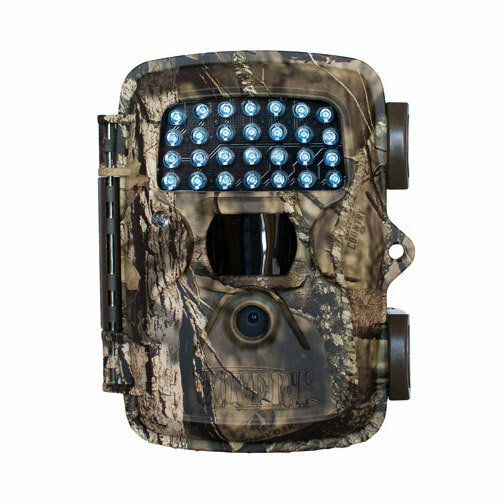 The MP8 delivers as the perfect little trail camera for those of us on a budget! The MP8 comes in Mossy Oak Country.